Tooth pain and other dental emergencies rarely happen at a convenient time. We understand that oral emergencies can occur when you least expect them. 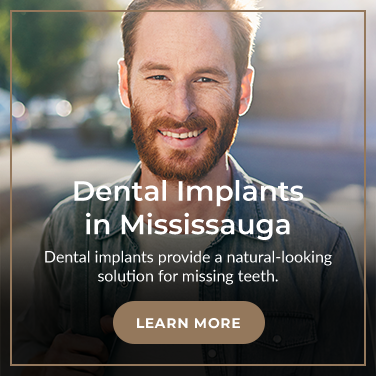 Contact us at Kerhoulas Dental in Mississauga if you're experiencing a dental emergency. If you have a chipped or broken tooth, not to worry! At Kerhoulas Dental, our dentists can help repair your broken teeth. Give us a call immediately if you have a broken tooth and we will have one of our dentists consult with you on the affected tooth to determine the best treatment for you. If you are experiencing a toothache, please give us a call. We are open early and will make an appointment for you right away if necessary. If you are experiencing pain after hours, please call our main line and leave a voice message and we can get back to you at our earliest convenience. Until you can get to our office, try using an ice pack against your face over the affected tooth or talk to a pharmacist about over the counter pain remedies.